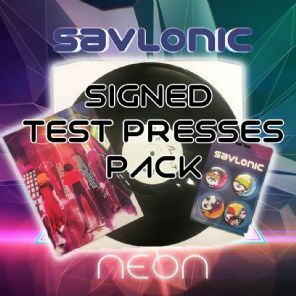 Savlonic Ultra Rare Neon Vinyl Signed Test Press Packs! 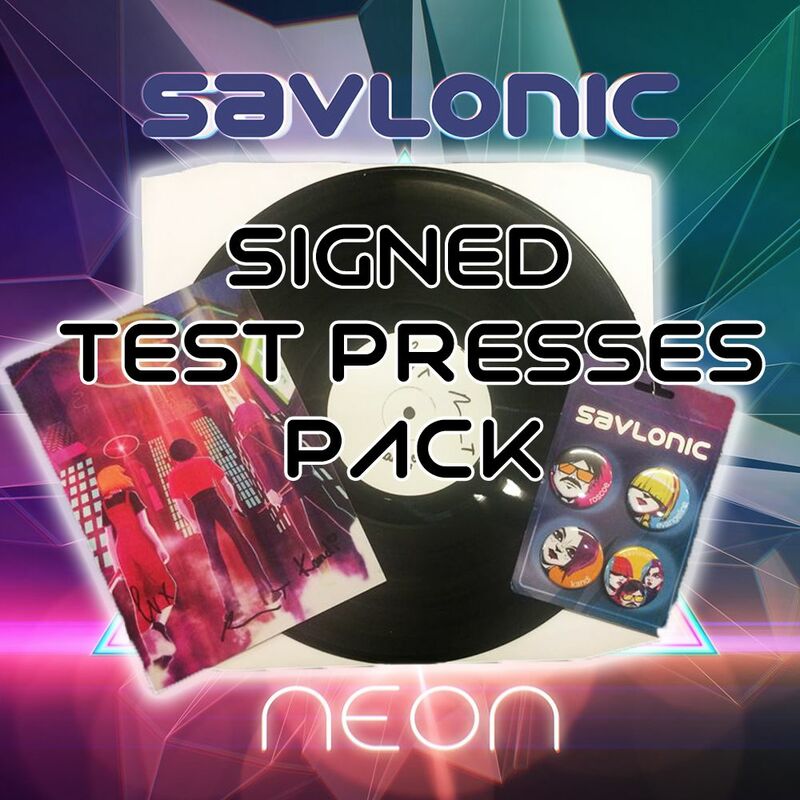 Our last 5 copies of the Test Presses for the Savlonic album 'Neon'. 1x Neon Test Press and A5 Neon Print Signed by all 3 members! Also includes a Savlonic Badge Pack. 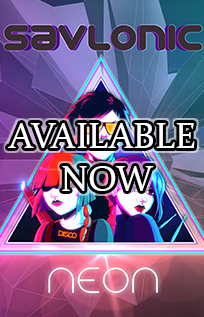 Perfect for fans of the World's best animated electro band.